Before the Zika crisis and before Ebola, West Nile Virus, or even Yellow Fever, mosquitoes brought Malaria. We just didn’t know it. Malaria is an old scourge. Chinese writings as old as 2700 BC describe it. Hippocrates noted it. Ancient Sanskrit documents describe the disease and even speculate on insect bite as a cause. Romans not only knew of it, they associated it with swamps. It has frequently entered literature as a sort of romantic fate. In Kingsolver’s The Poisonwood Bible, plot twists hinge on the disease’s debilitating characteristics. 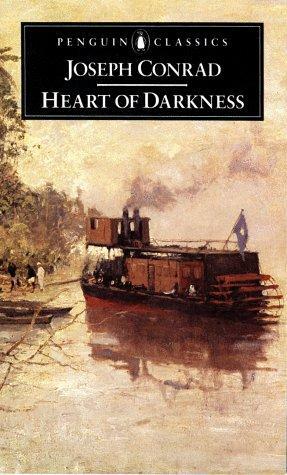 Conrad’s Marlowe in Heart of Darkness is usually assumed to be suffering from malaria, an external sign of internal corruption. While such books portray it as a tropical disease, it was once indigenous to England, particularly in the coastal and estuarine marshlands in counties such as Kent, Sussex, and Essex. It has profound impact on population patters and the economy. People very early identified marshes as causes of disease, but the root cause, the ubiquitous mosquito remained a mystery. When Europeans came to North America they either brought it with them, or found the disease lurking, but they still didn’t know what caused it. 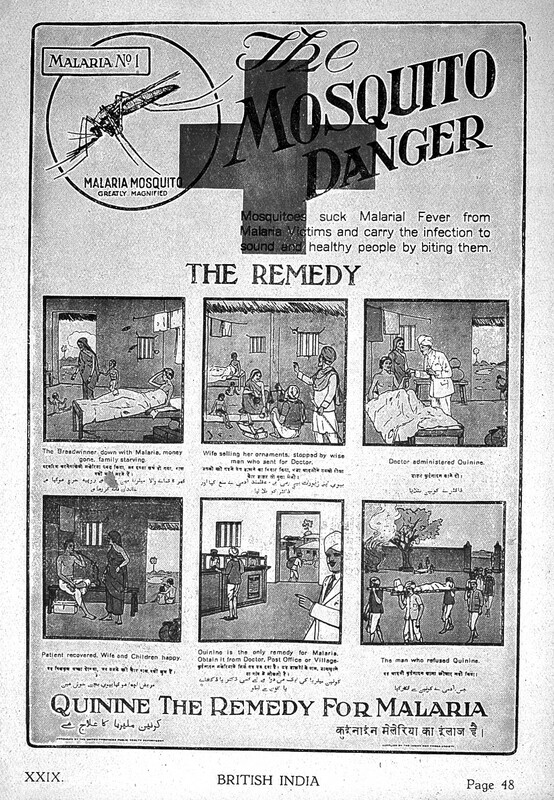 Malaria went by many names, It was called ague, bilious fever, country fever, intermittent fever, remittent fever, tertian fever, and mal aira, and it killed in large numbers. It has been estimated that fewer than 20% of children survived childhood in some areas with malaria as a contributing factor in the death rate. Where it didn’t kill outright, it debilitated. The recurrent fever characteristic of the disease, wore people down. The largest clusters of malaria in English North American during the 18th century were in the low country of the Carolinas and Georgia. Some people viewed the entire area is deadly. The determining factor, however, wasn’t climate, but water. Marshes, swamps, floods, and hurricane driven rains all contributed. We now know, as they didn’t, that is because those conditions enable mosquitoes to thrive. 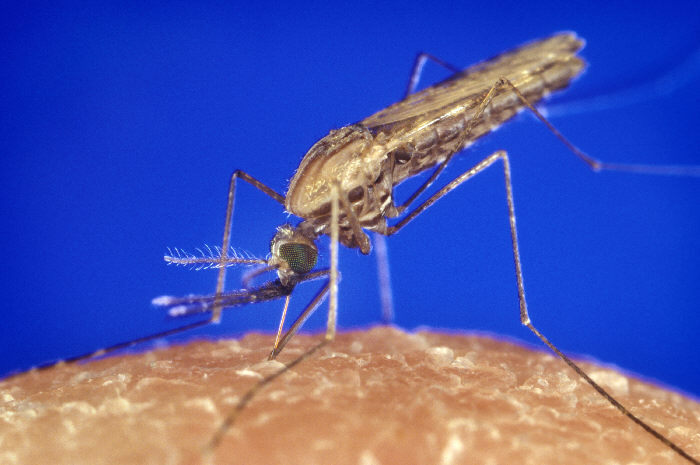 Because at least one form of malaria can hibernate in the liver, ready to feed a new generation of mosquitoes, it is temperature tolerant, and the marshlands of Upper Canada were ideal as well. It is possible that large numbers of loyalists flooding in from the southern colonies brought it with them. I came on this topic while researching the building of the Rideau Canal from what is now Ottawa to Kingston, Ontario. Criss-crossed with rivers and creeks, with abundant swampy land bred mosquitoes. Remedies were known. The Chinese identified a plant they called Qinghao (annual or sweet wormwood) as effective in the second century BC. North American native peoples used the medicinal bark to treat the fever. Jesuit missionaries learned of it in the early 17th century and called it Peruvian Bark or Jesuit Bark. Quinine, the drug we still use today, is derived from the bark. The problem was that Jesuit Bark was not widely available. It certainly couldn’t be had in the Rideau watershed. Twelve years later Ronald Ross, a British officer in the Indian Medical Service, demonstrated that malaria parasites were transmitted from infected patients to mosquitoes. He experimented with bird to insect to bird transmission. 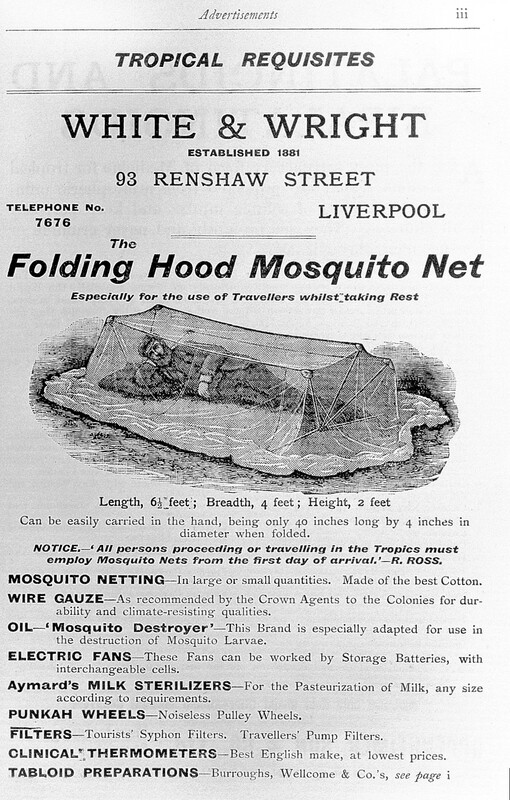 A team of Italian researchers led by Giovanni Batista Grassi demonstrated once and for all that the bite of the Anopheles mosquito caused malaria in 1899. The first successful effort to bring malarial infection under control occurred during the building of the Panama canal. It took a combination of insect control and access to medication to bring that about, and it still does. In our era malaria continues to thrive in areas where there is inadequate mosquito control, and efforts to combat the disease include not only drugs including preventive treatment for pregnant women and children but also prevention in the form of indoor and outdoor spraying and insecticide infused mosquito netting in some areas. It is important to note that while we lack drugs to treat Zika as yet, we have over one hundred years of mosquito control experience, vital in the current crisis. Very timely article, especially in view of what’s happening with Zika. I learned something new today. Interesting look at a disease that science has not been able to eradicate and for which we still have not developed an efficacious vaccine. Fascinating, chilling history. The thing that worries me about zika and malaria, is that the chief way to attempt to irradicate these diseases involves spraying the environment with poisons that affect wildlife and which may eventually affect us. We’ve already devastated so much of the planet in so many ways, I don’t think this approach can be good. My father died of cancer that we suspect was triggered by using DDT in the 40’s. A good example of how our attempts to stop one bad thing can cause others. Yes. Even the idea of genetically modified sterile mosquitoes has downsides. We need to choose the least bad thing…but I don’t know what that is. Removing breeding opportunities and individual prevention have to be on the list.